PR Cement offers cement manufactured by The Siam Cement Group, the largest cement producer in Thailand. We have been importing from SCG for over 15 years and they are known for their consistent high quality. We supply White Cement and General Purpose Cement at competitive prices. 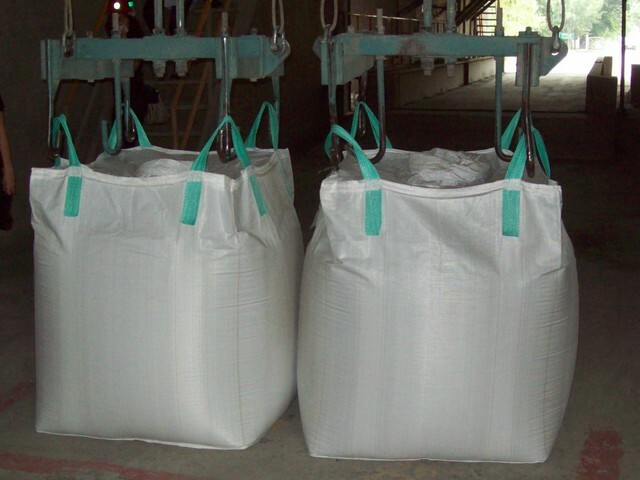 White Portland Cement is available in 20 kg bags from our factory in St Johns, Auckland. 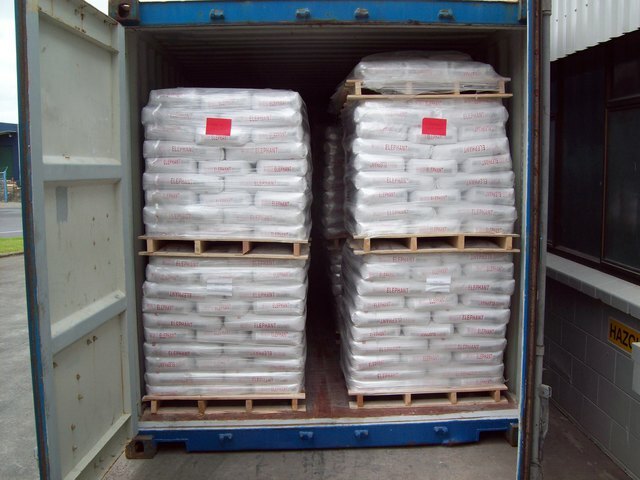 General Purpose Cement is available by the container. The minimum order is one container (24 tons). The cement is packed in either 40 kg bags or in 1.5 ton Jumbo bags. We can arrange shipping to all New Zealand ports. The price is NZ $210 + GST per ton. All cement we supply fully complies with the New Zealand Standard 3122:2009 .